Well hello friends! 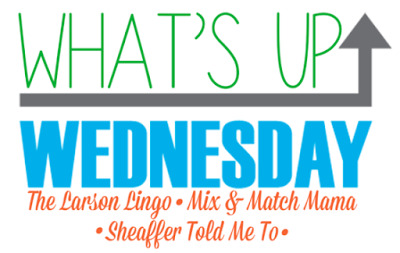 Welcome to the LAST What's Up Wednesday for 2017! Can you even believe it? 2018 is right around the corner and I cannot wait for all that is in store. But before we get to 2018, let's close out 2017, shall we? Now that we're all unpacked and settled in the house, we are getting back into our normal routine, finally. This time last year we were getting ready to head home for Christmas in Rhode Island. 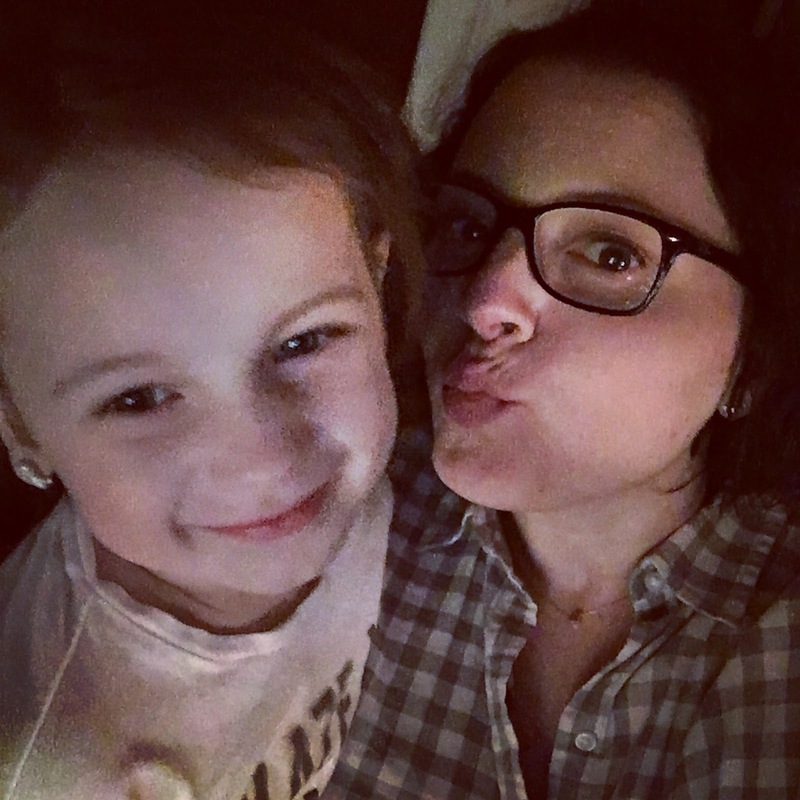 It was so fun to spend a week with this Little Miss. She was sad when I had to break the news to her that we wouldn't be home for Christmas this year. Hopefully next Christmas! Glossier's Boy Brow is a current fave. 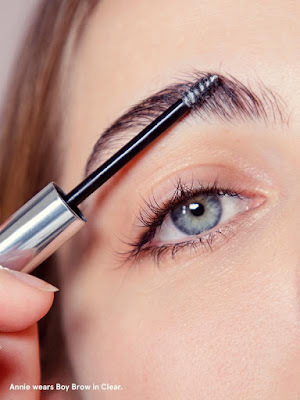 It has never been so quick and easy to do my brows before and they've never looked better. Nothing much...just a little thing called moving into a new house. 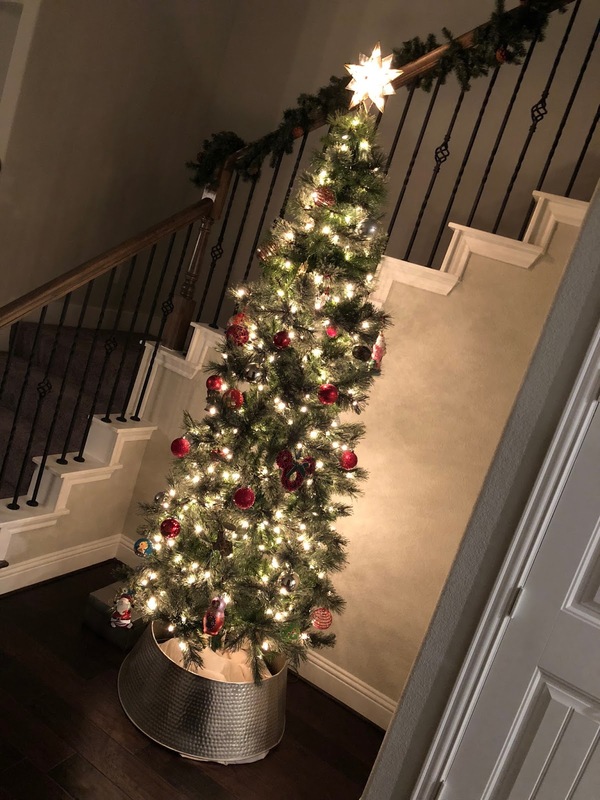 I dedicated a whole post to the new house. We are just so thrilled to be all moved in. We love love love our new home. The next three days at work. It is going to be tough getting through them to get to winter break and 10 days off! My goals for 2018. I've been contemplating those lately and trying to figure out how I am hoping my year looks next year and what I would like to accomplish. I've also got a Stella & Dot trunk show coming up on 12/28. So I've been planning for that. And have I mentioned we're going to the Cotton Bowl!!! USC vs Ohio State baby! And we are going to be there! Mr. Fisher and I LOVE this show. 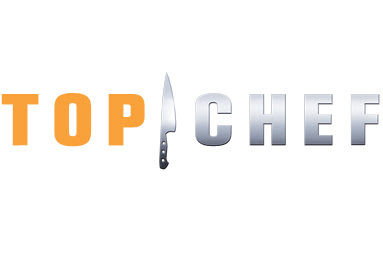 This time it's in Denver which is a place we both have been (and where he lived for a bit), so the setting is exciting for us and we're really liking this crop of chefs so far. 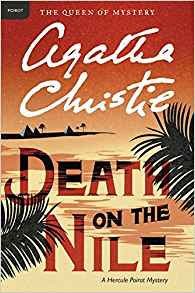 Death on the Nile is one of my all time favorite Agatha Christie books. 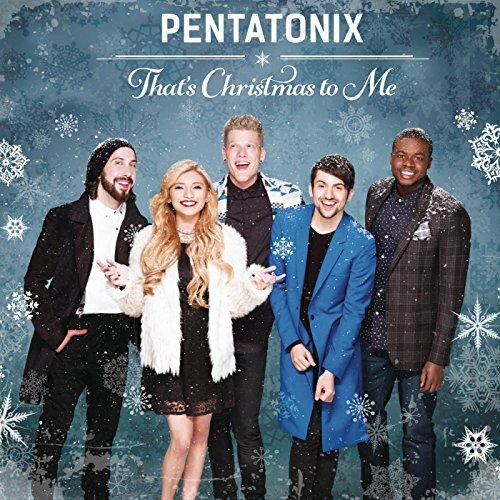 All the Christmas music. 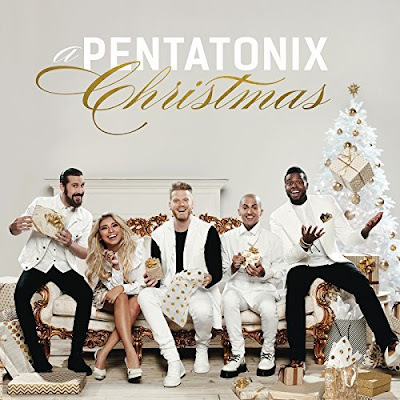 A current favorite in our house are the two Pentatonix albums. 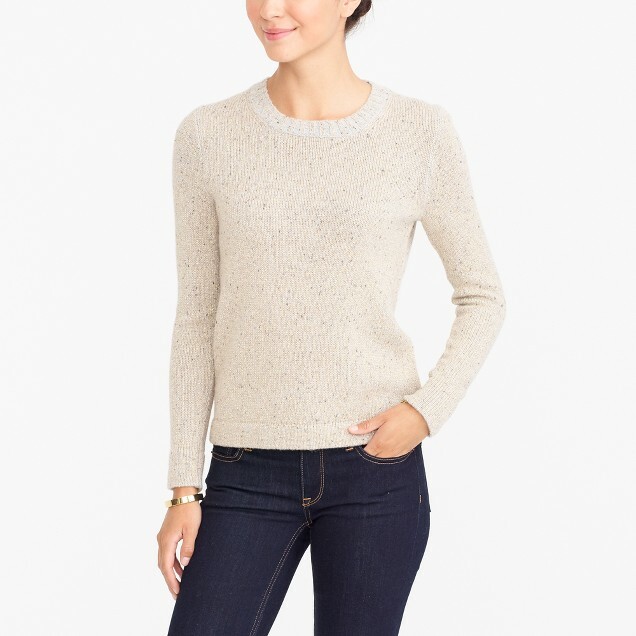 I am loving all the sweater and jeans from Loft. They are killing it lately. I'm going to pair them with this gold lurex J. Crew Factory sweater for a festive Christmas Eve outfit. 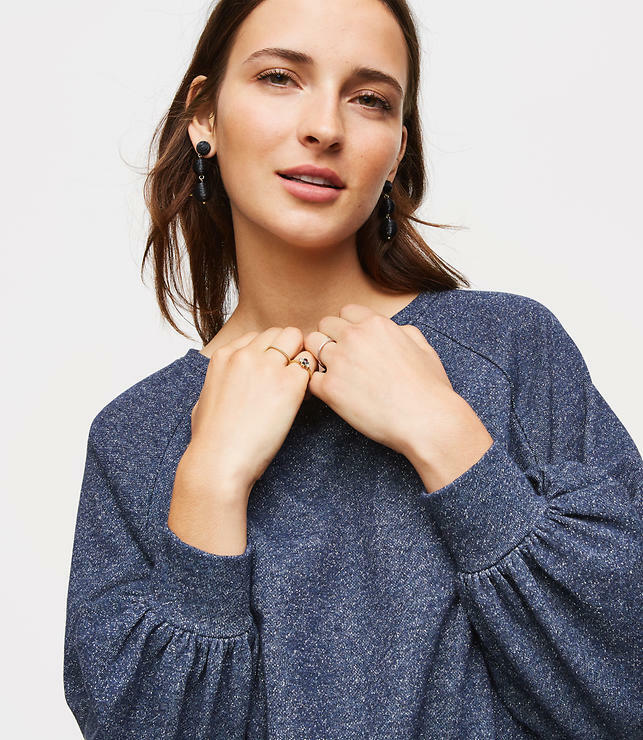 Another 50% off option: I'm thinking I might wear this shimmer blouson sweatshirt Friday night when we go to Mr. Fisher's parents' house. 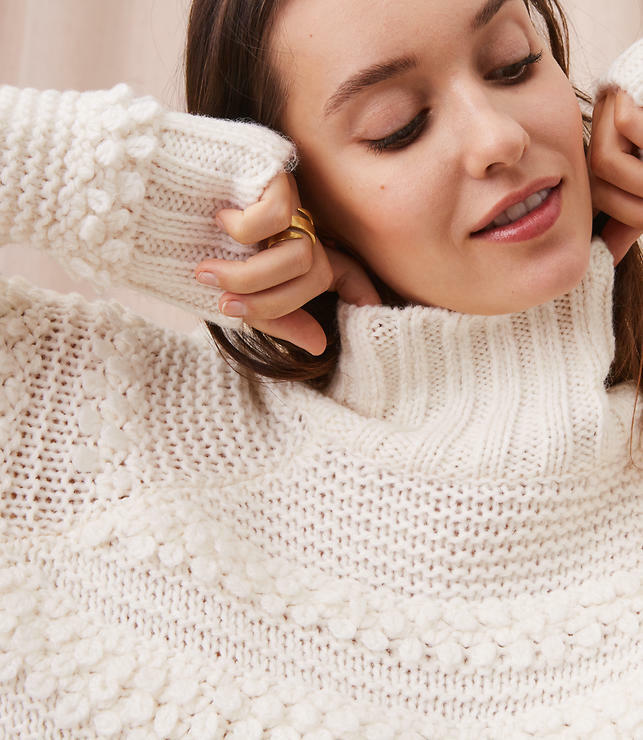 Lots of kids calls for something cute but comfy. 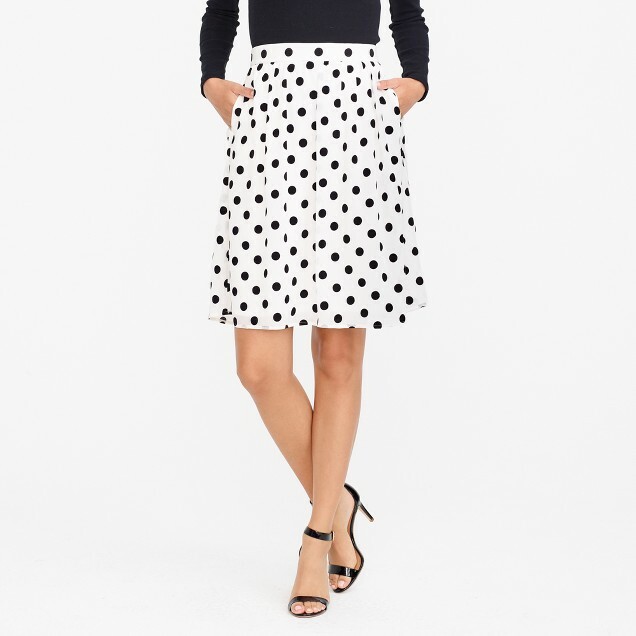 This velvet dot midi skirt from J. Crew Factory is for Christmas Day! And I cannot wait. Some of the usual - grocery shopping, Weight Watchers, Barre, but I also need to do some shopping and prep work for Christmas Eve on Sunday evening. My cousin's family is coming over and I am so excited to do some of the things that were hallmarks of my childhood Christmas Eve's growing up. A new year! New goals, new plans, deciding on where we might want to travel. January is an exciting month full of promise. We saw Star Wars: The Last Jedi and LOVED it. I still really want to see Murder on the Orient Express. I may hit that one up solo when I'm on break. We'll see. A couple of years ago I gave Mr. Fisher an iFly gift card for Christmas. iFly is an indoor skydiving facility. You couldn't pay me a million dollars to do it, but it's on Mr. Fisher's list as a must try. Thank you so much for coming along with me on this journey in my little corner of the internet. I love writing and sharing the things I love with you all. iFly is such a great gift idea. We gave it to the kids a few Christmases ago, and then took them that summer. They have great deals on ifly gift cards at Costco. I'm stopping by from the What's Up Wednesday link up. Have a wonderful week-before-Christmas! I'll definitely check out Costco next time I need an iFly gift card. Merry Christmas to you and yours, Tanya!